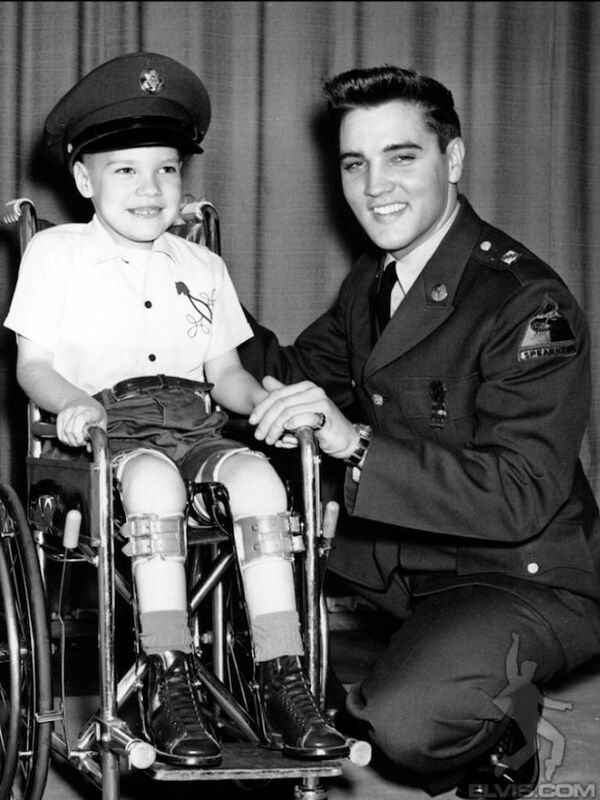 Throughout his career, Elvis Presley took the time to personally visit fans who were limited by disability, injury, or serious illness. Just how many times he went out of his way to brighten the lives of these special young people will never be known. 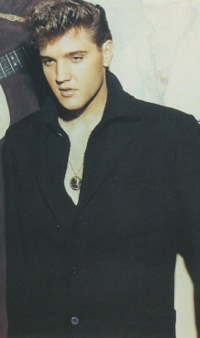 Many such visits were noted in the press, but publicity was not Elvis’s motive for these one-on-one meetings. 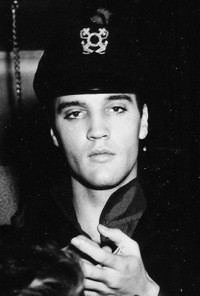 Many other encounters remained private, shared only by Elvis and the young person whose wish he made come true. Many of those personal visits occurred while Elvis was touring the country during his early years of fame in the fifties. 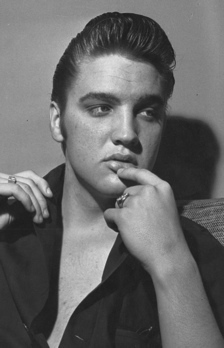 Just how Elvis learned of these unfortunate fans who longed to meet him is unknown. Some probably became known through the press. Family members of others may have written to Elvis at Graceland. Colonel Parker probably brought others to Elvis’s attention. However he learned about them, Elvis appears to have done his best, within the confines of his hectic schedule, to arrange a meeting with them. This is the story of one of them. In the spring of 1956, 13-year-old Priscilla Myers of Dayton, Ohio, was suffering from a serious lung ailment, a complication of her genetic cystic fibrosis. In May, Priscilla was checked into University Hospital in Columbus, 70 miles from her home, in preparation for surgery. 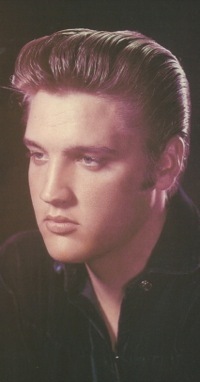 That spring, Elvis Presley’s busy tour schedule included an appearance at Columbus’s Veterans Memorial Coliseum on May 27. Knowing of Priscilla’s fondness for Elvis, several Dayton disc jockeys got word to Elvis, and arrangements were made for him to visit her at the hospital a few days before she was scheduled to undergo the surgery. Unfortunately, Elvis’s tight schedule conspired to prevent the meeting. He arrived in Columbus just minutes before going onstage and had to leave town immediately after his performance for his next scheduled appearance. Priscilla’s disappointment was tempered, though, when she received a bouquet of flowers and a note from her idol. 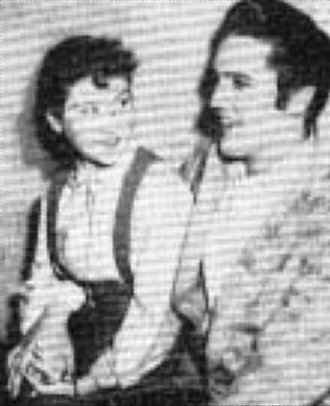 In a Dayton Daily News article, Gee Mitchell noted that Elvis's thoughtfulness, “undoubtedly played an important role in Priscilla’s coming through a delicate operation successfully.” She spent that summer at home, but her doctor advised that she not return to school in the fall. Disappointed, Priscilla prepared to take her courses at home with a tutor. Meanwhile, Elvis had not forgotten his promise to visit Priscilla. Her gloom faded when she learned Elvis wanted to see her when his tour schedule brought him back to Ohio in November. His closest show to Dayton was scheduled for Hobart Arena in Troy, Ohio, on November 24. Arrangements were made for Priscilla and Elvis to meet in his arena dressing room prior to the concert. On the morning of scheduled meeting, Priscilla and her mother made the 20-mile drive to Troy from their home in Dayton. In his newspaper article the following day, Gee Mitchell described the long anticipated meeting. 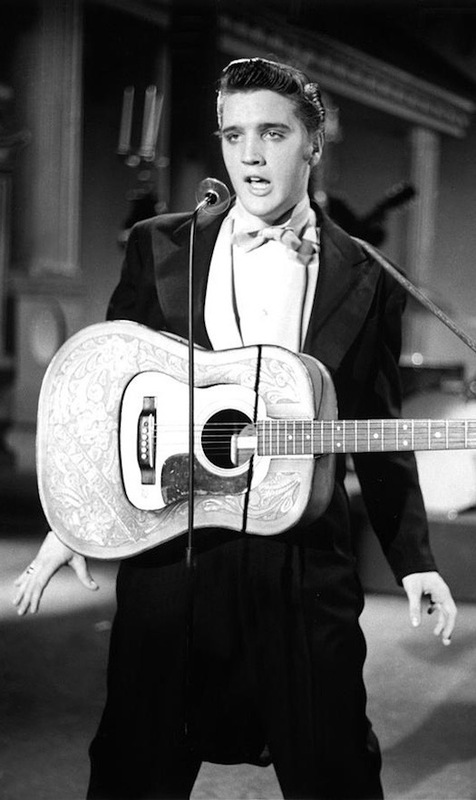 “While some 5,000 others screamed ‘We Want Elvis,’ in the main auditorium, Priscilla and her mother sat in the dressing room and awaited his arrival. Impatient? Sure. But she had been waiting seven months. What was a matter of a half-hour or so more? What sentiments passed between Elvis and Priscilla during those brief minutes and to what degree they sustained her in the difficult year to follow remained private. In July 1957, cystic fibrosis and it’s accompanying lung disorders began to ravage Priscilla’s young body. By October she had lost 35 pounds and was in an oxygen tent in critical condition at University Hospital in Columbus. Bonnie, one of Priscilla’s friends, sent her a card, and when Priscilla’s mother’s thank you note mentioned that her daughter would love to receive more cards, the word was spread through Elvis Presley fan clubs around the country. Unfortunately, Priscilla Myers did not survive to reach her 15th birthday. In her November 14 column, Virginia Kay printed the contents of a brief letter she had received. I owe Pinckney Keel an apology, at least a partial one, anyway. 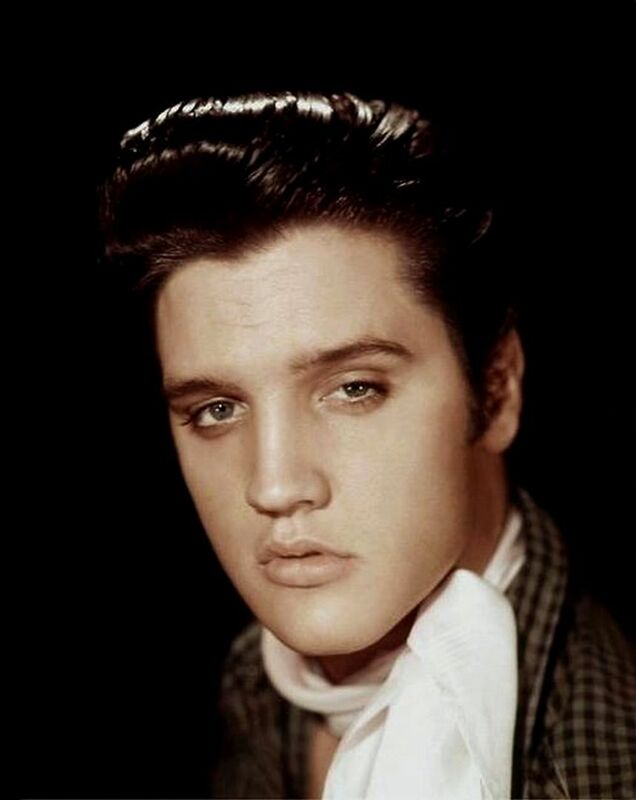 Back in May 2016, one of my blogs concerned Elvis Presley’s infamous nickname, “Elvis the Pelvis.” In the blog, I summarized my efforts to track down the person who had first used that expression in reference to Elvis. Keel, a crime reporter in 1956 for the Jackson, Mississippi, Clarion-Ledger, had long claimed that it was he who coined the nickname. 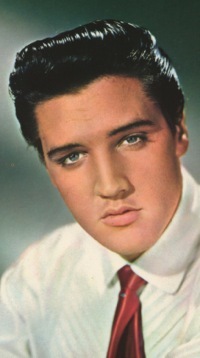 In August 1983, Keel told an Associated Press writer that he had interviewed Elvis for 15 minutes in Jackson, Mississippi, during the summer of 1956. “On the way back to the paper, ‘Elvis the Pelvis’ occurred to me,” Keel stated. My apology to Pinckney Keel now concerns my first two conclusions listed above. Unfortunately, if I had instructed the researcher to examine copies of the Clarion-Ledger into July, he would have found what I discovered recently on Newspapers.com—an article by Pinckney Keel about his interview with Elvis Presley. It was dated July 10, 1956. So, my sincere regrets go to Pinckney Keel and his descendants for doubting that he interviewed Elvis Presley in 1956 and wrote an article about the encounter. 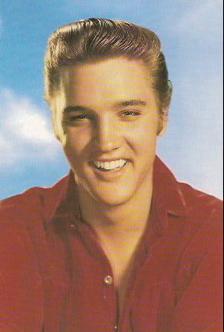 Keel revealed in his 1956 article that Presley, en route to Florida, stopped his ’56 Cadillac El Dorado at a Jackson filing station on the evening of July 9, 1956. When Elvis made the mistake of getting out of his car, teenagers immediately flooded the station seeking autographs. That forced Elvis to stay in Jackson much longer than he planned, and allowed the Clarion-Ledger time to send Keel down to the station to get a story. Keel’s interesting account in the Clarion-Ledger of his meeting with Elvis is certainly entertaining. The basic question, though, remained. “Did he use the expression ‘Elvis the Pelvis’ in the article?” If, as he claimed, the expression suddenly came to him while he was walking back to the office, he certainly would have used it in the article he wrote for the following day’s paper. 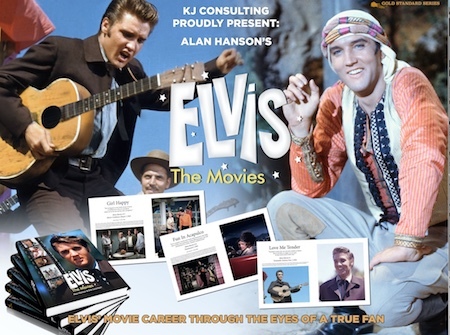 Of course, in the definitive history of Elvis, it wouldn’t have mattered if Keel had used “Elvis the Pelvis” in his article, since the nickname had already been widely in use for at least three months. 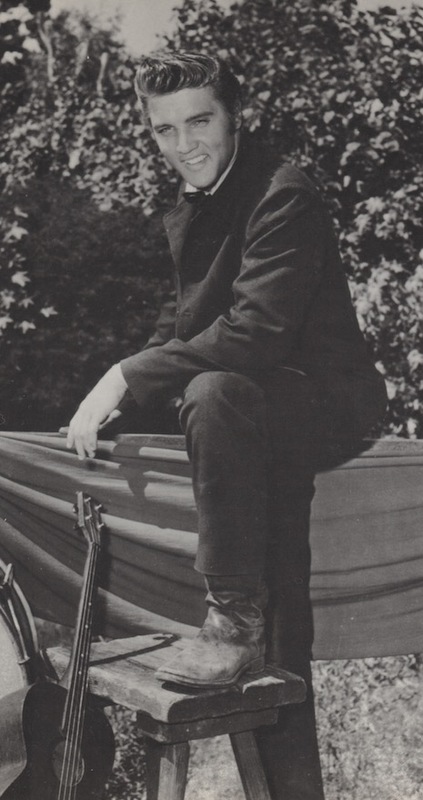 The result of all this is that I’ve gone back to my archived blog on “Elvis the Pelvis” and rewritten the section devoted to Pinckney Keel’s role in the history of the nickname. 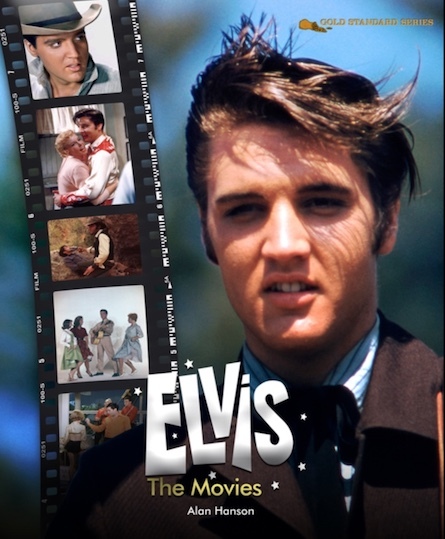 In the rewrite, I acknowledge that Keel did, in fact, interview Elvis in Jackson in 1956 and write a story about it in the Clarion-Ledger. The facts continue to show, however, that Pinckney did not coin the phrase “Elvis the Pelvis,” as I’m sure he honestly believed he had done.